Who is the new cast member on Basketball Wives LA- Angel Love? | WHY Jonell PR? 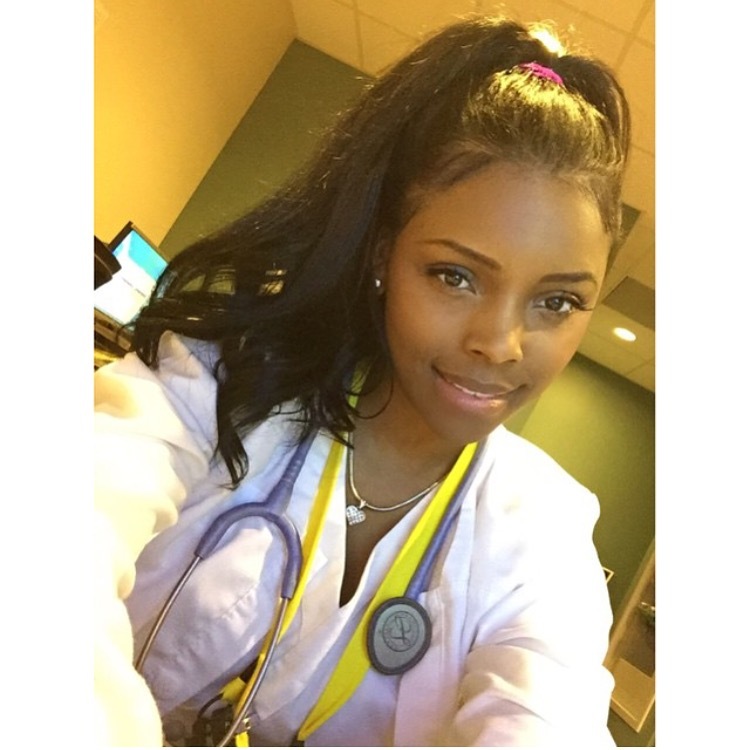 Confident in her own skin, Angel Love has graced magazine covers, music videos with A List artists and still able to look outstanding in her scrubs while working as an RN. A care-giver at heart, philanthropist and an educated motivational speaker to young girls. That’s exactly who Angel Love is. Now she has another notch on her belt as she was able to land the part on vh1’s Basketball Wives franchise season 5. Get ready to have Angel Love and her daughter Heaven win you over on national television. From NOLA to Los Angeles? How did she get to the show? Everyone wants to know which NBA baller is Angel Love connected to? Well either you have to watch the interview with Q93 in New Orleans or you can tune in Sunday night July 17th. RETURNS SUNDAY JULY 17th AT 9:00 PM ET/PT(NEW YORK, NY) June 24, 2016 – VH1’s hit series “Basketball Wives LA” returns for a fifth season on Sunday, July 17th at 9:00 PM ET/PT. The fourth season of the successful series made VH1 the #1 cable network on average during its Sundays at 9:00 PM ET/PT time period among women 18-34. * Returning cast members include Shaunie O’Neal, Tami Roman, Jackie Christie, Malaysia Pargo, Brandi Maxiell and Angel Brinks with feisty newcomers LaTosha Duffey (“Duffey”) and Angel Love joining for season 5. Join the conversation on Twitter with @BasketballWives using #BBWLA. For additional updates, ’LIKE’ Basketball Wives on Facebook. “Basketball Wives: LA” is produced by Shed Media. Executive producers for Shed Media are Pam Healey, Lisa Shannon, Sean Rankine, Mark Seliga and Amanda Scott. Shaunie O’Neal is also executive producer. Executive producers for VH1 are Jill Holmes, Fernando Mills and Paula Aranda.